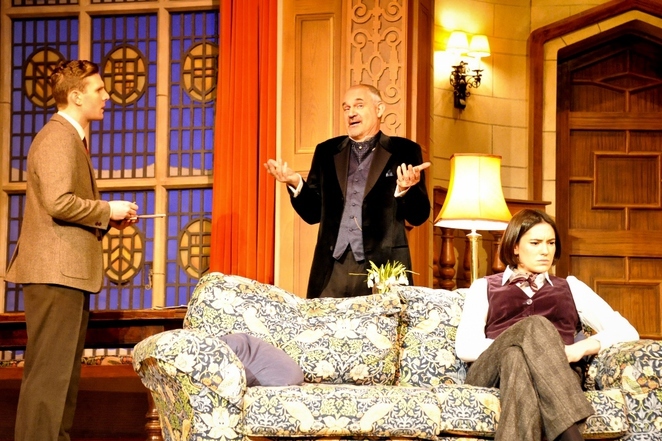 Such is the amazing and enduring legacy of Agatha Christie's The Mousetrap that at the end of each show a member of the cast asks the audience not to reveal the murderer's identity to anyone else. Whether this has always been the case I don't know, but it may well explain why I had no idea 'whodunnit' until watching the play for the first time. 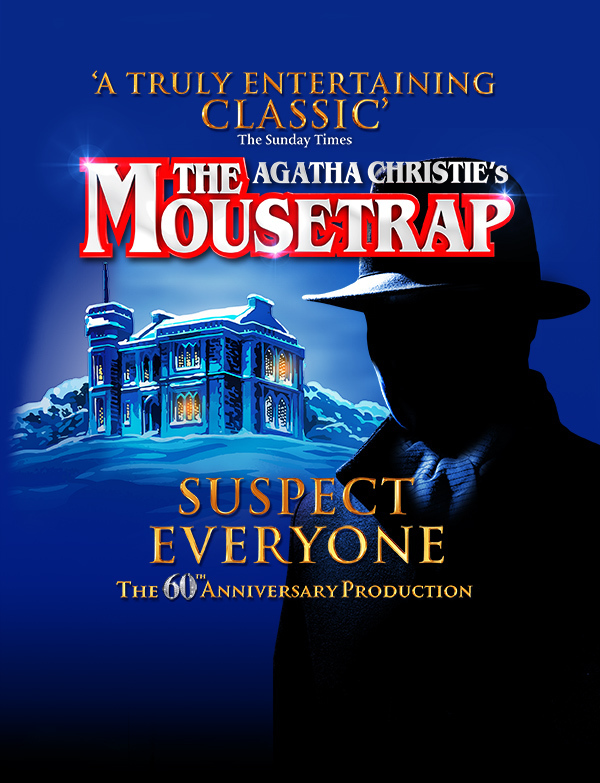 The Mousetrap, which is appearing at the Lichfield Garrick theatre from April 4-9, is currently enjoying a UK-wide 60th anniversary tour having already chalked up more than 26,000 performances at its regular London home - making it the longest running show of any kind in the history of the theatre. 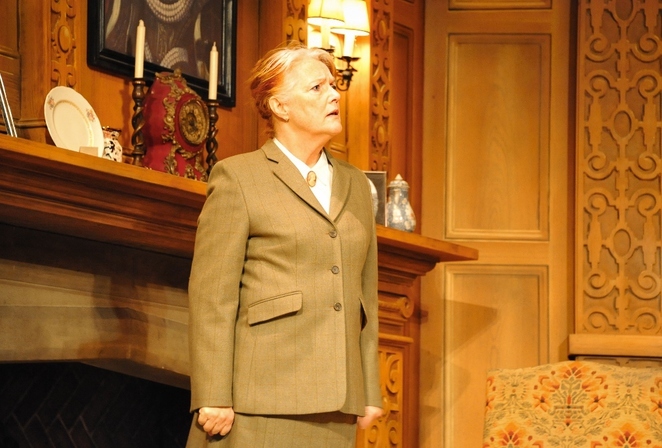 And, despite having first been performed in the 1950s, The Mousetrap clearly has lost none of its appeal as a wonderful suspense-filled thriller that has audiences trying to guess the identity of the killer right to the end. Let's hope the secret remains intact for another 60 years at least. In Agatha Christie's own inimitable style the drama is set in a country house cut off by a snowstorm on the first week that it opens as a guest house. A varied array of guests turn up ranging from an over-exuberant young architect and a strict, complaining woman to a retired army major and a foreign stranger whose car apparently ended up in a ditch in the snow. But then news emerges of a murder nearby which could have devastating consequences for one or more people in the house. Unfortunately I can say no more other than the suspense and intrigue gradually heighten as the plot becomes ever more intricate. A splendid cast is led by former Tenko, Doctor Who and EastEnders actress Louise Jameson as the archetypal 'grumpy old woman', but major plaudits also go to everyone else on stage, in particular Anna Andresen as guest house owner Mollie Ralston and Oliver Gully as the frantic Christopher Wren. 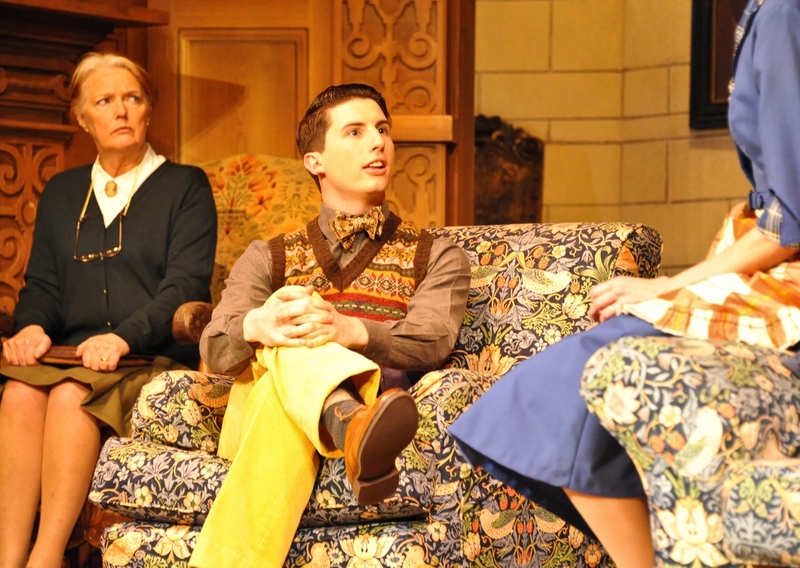 Any remaining tickets for The Mousetrap are available priced £17 to £28.50 from the Lichfield Garrick online or by calling the Box Office on 01543 412121. Performances continue until April 9. 1-6 August Jersey Opera House www.jerseyoperahouse.co.uk 01534 511 115.